In Dublin the trials of the rebels have begun. 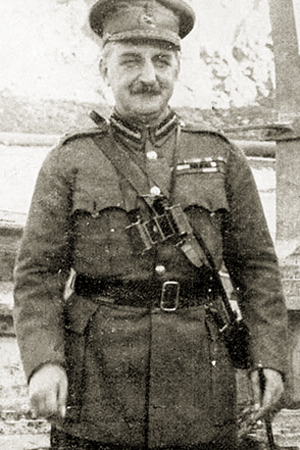 General Maxwell, Ireland’s military governor, has decided that the rebels will be tried by court-martial rather than civilian courts. As far as he is concerned, the rebels’ attempts to overthrow British rule in alliance with Germany mean that summary justice is warranted. General Charles Blackader is presiding over the trials. These have a certain kangaroo court quality, as Maxwell has decided that they will be held in secret and conducted without a defence advocate. The courts are empowered to issue a sentence of death, though executions must first be approved by Maxwell himself. The wheels of justice turn quickly. The first trials took place yesterday. This morning, with their death sentences approved by Maxwell, the first executions of rebel leaders take place. 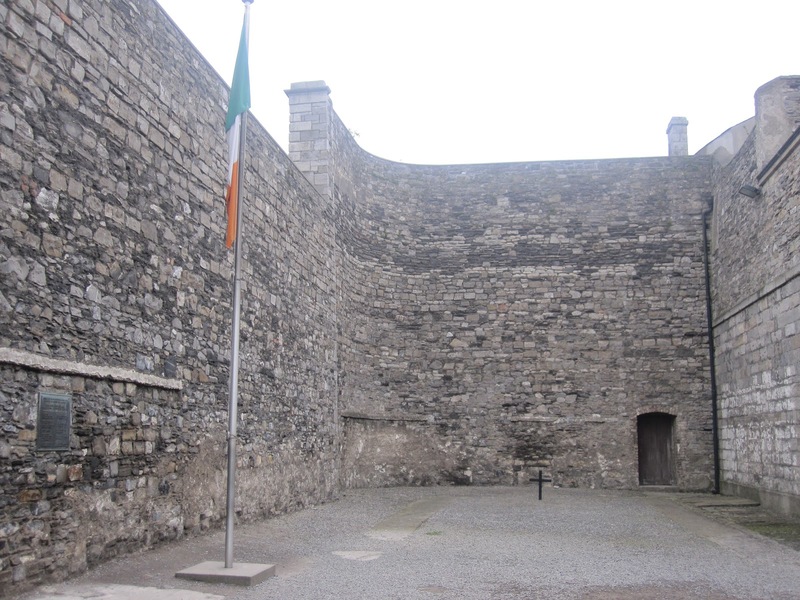 Patrick Pearse, Thomas MacDonagh and Thomas Clarke are killed by firing squad in the yard of Kilmainham Gaol. 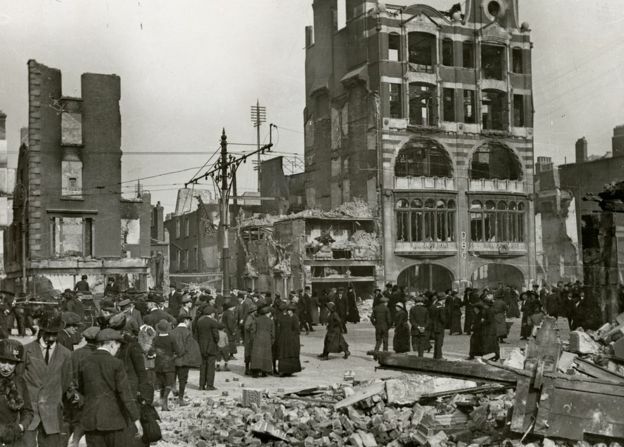 The Easter Rising has shocked Dublin, with the city and its people scarred by the fighting. The area around Sackville Street in ruins. Compared to the fighting on the Western Front the loss in life has been relatively slight, with less than 500 people dying in the week of fighting. 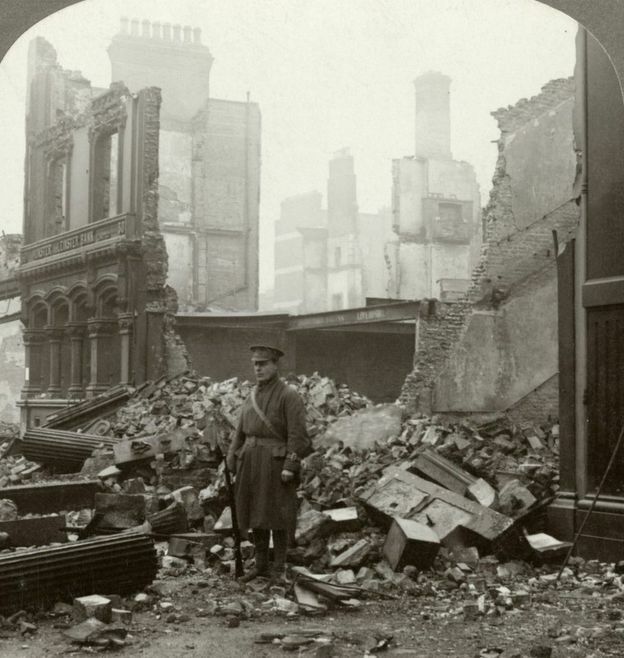 But Dublin is not the Western Front; people thought they were safe here from the war and are shocked by the blood-letting that descended onto the city’s streets. The fighting cost the rebels some 64 men killed. With 132 of its soldiers killed, the British army has had a worse time of it, but civilian deaths outnumber the combined deaths of the combatants. More than 250 civilians died in the fighting. Larger numbers of people in all categories have been injured by the fighting. Civilian casualties are inevitable when fighting takes place in a densely populated urban centre. Most of the civilians killed or wounded were the unlucky recipients of stray bullets. But there are some more unsavoury incidents. 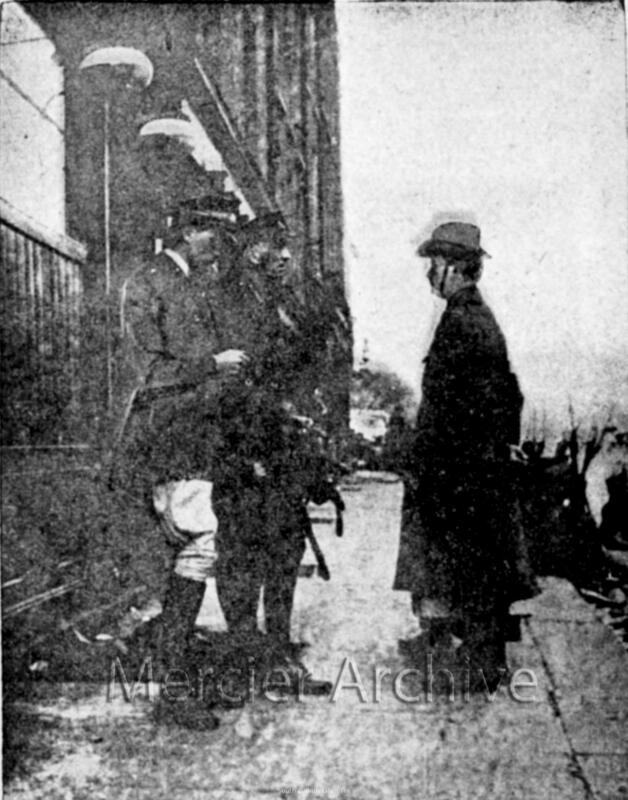 In house-to-house fighting in the North King Street area it appears that British troops were shooting men without distinguishing between rebels and bystanders. The perpetrators of the North King Street killings can at least claim to have been acting in the heat of battle. The actions of Captain Bowen-Colthurst in the Portobello area are harder to fathom. During the week he arrested a small number of men, held them overnight, before ordering them executed by firing squad without any semblance of trial. Bowen-Colthurst himself also shot some people he met on the street and suspected of involvement in the Rising or of having disloyal thoughts, including a city councillor who is now fighting for his life in hospital. The dead include two barmen, two journalists from pro-British newspapers and the pacifist socialist Francis Sheehy-Skeffington (arrested as he returned from a quixotic attempt to stop looting in the city centre). In the barracks the five bodies of Bowen-Colthurst’s victims are buried in quicklime to obscure his crimes. 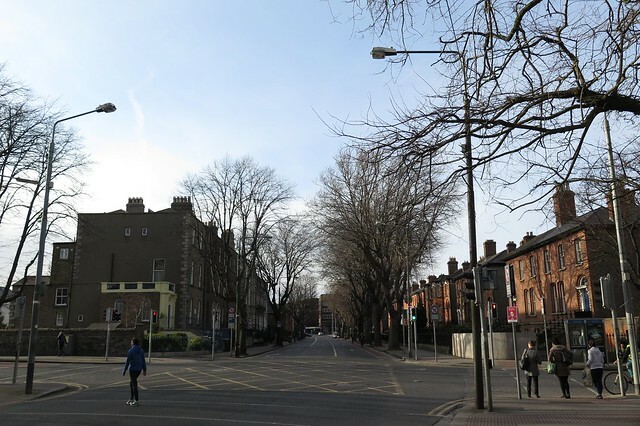 Dubliners may think that with the rebellion over things can begin to return to normal. General Maxwell, Britain’s military governor, has other ideas. He still has his extraordinary martial law powers. He is determined to use them to pacify the country and prevent any future rebellion. The leaders of the Rising will be tried by military courts empowered to hand out death sentences. Maxwell also intends a general crackdown on disloyal elements, with mass arrests of suspicious characters planned. In Dublin the Irish rebels are increasingly embattled. The British have declared martial law and are rushing troops into the city from the rest of the country and across the sea from England. They have established a cordon around the rebels and driven a wedge through the city centre that cuts off the rebel headquarters on Sackville Street from outlying positions. Rebel positions near the train station at Kingsbridge have been recaptured. Elements of the Irish Citizen Army occupied the St Stephen’s Green park on the southside of the city, digging trenches around its perimeter. 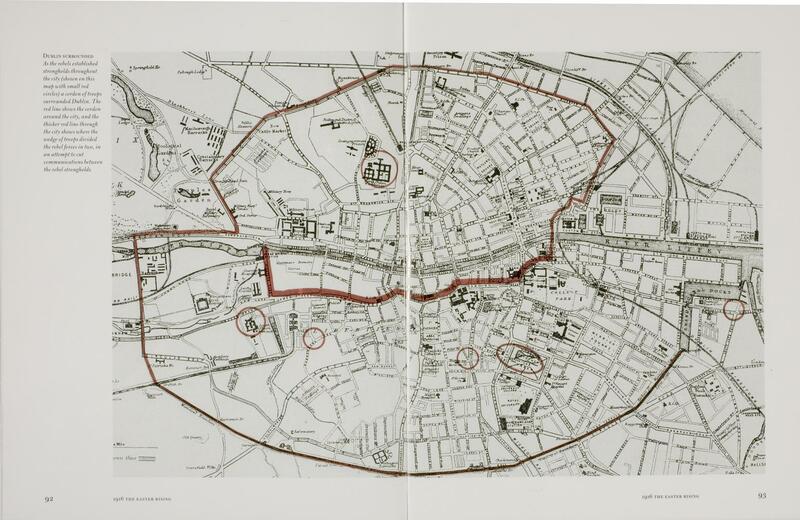 Since then British troops have occupied buildings overlooking the Green, firing down on the rebels and forcing them to retreat to the nearby Royal College of Surgeons. From there the rebels exchange fire with the British, but twice a day a ceasefire is observed so that park keepers can feed the ducks. Tough fighting continues in other areas. The British are not having much success at the South Dublin Union, where rebels are holding out in the labyrinthine complex of buildings. The rebels’ greatest triumph however is achieved by a handful of men defending Mount Street Bridge on the south east of the city centre. British troops have landed in Kingstown and are marching towards the city centre. As they approach Mount Street Bridge, they find themselves caught in a murderous crossfire. The British stage a series of suicidal frontal assaults on the rebels and take horrendous casualties. It takes the British five hours to secure Mount Street Bridge. By that stage the attacking force has taken some 234 casualties. All their officers have been either killed or injured. The street reportedly run with blood and are littered with dead or wounded British soldiers. In the fighting here four rebels are killed and four captured.